Like any well-oiled machine, your vehicle requires service and maintenance. 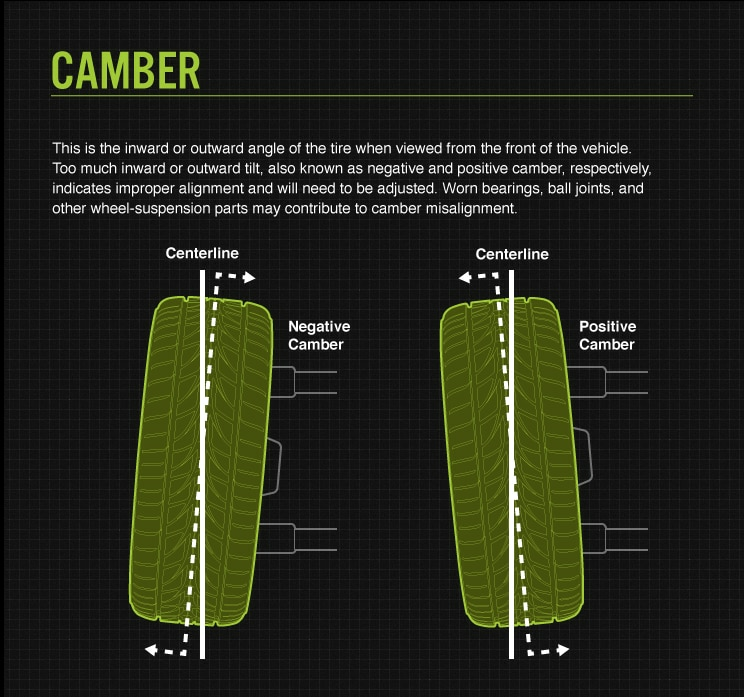 Tire alignment is good for your car and yourself. 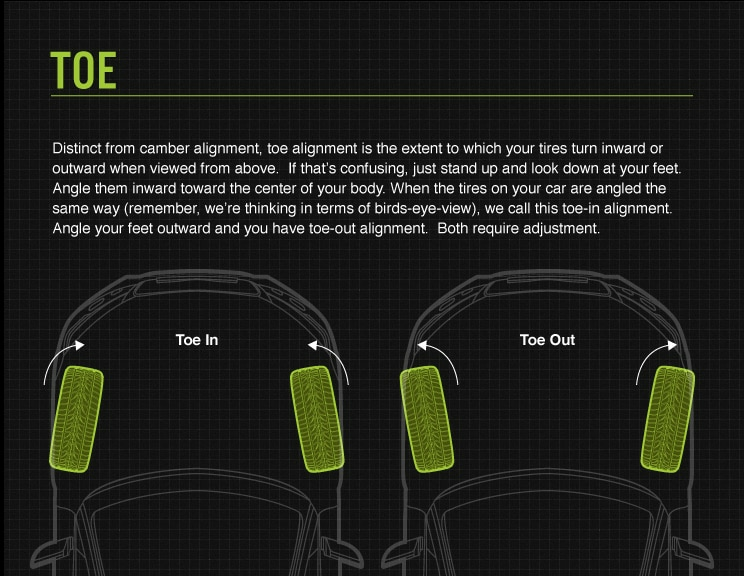 Having your tires aligned keeps you safe, makes for a smoother ride and avoids uneven tire tread wear. New tires are expensive, but getting them aligned is not. It’s better to be on the safe side. 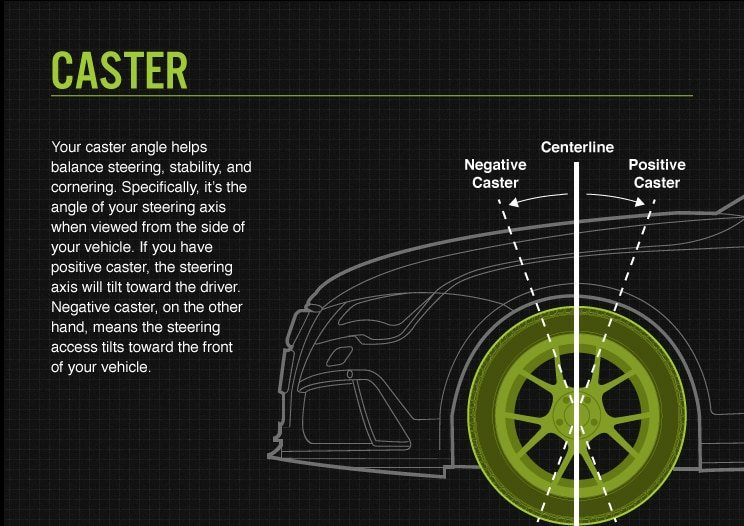 Here is some information and pictures from Bridgestone website on Tire Alignment and its importance.